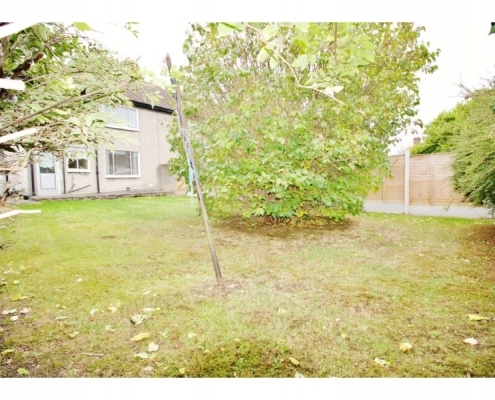 Team David Scally, Castle Estate Agents are proud to present new to the market number 33 Lissadel Road. 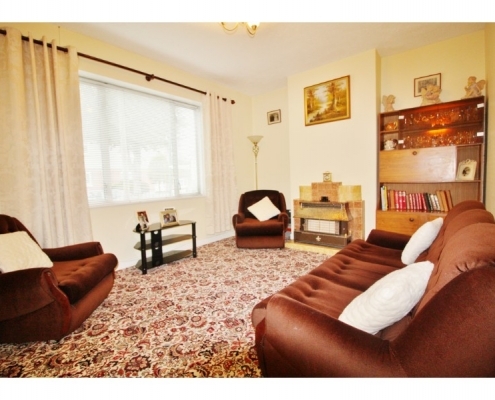 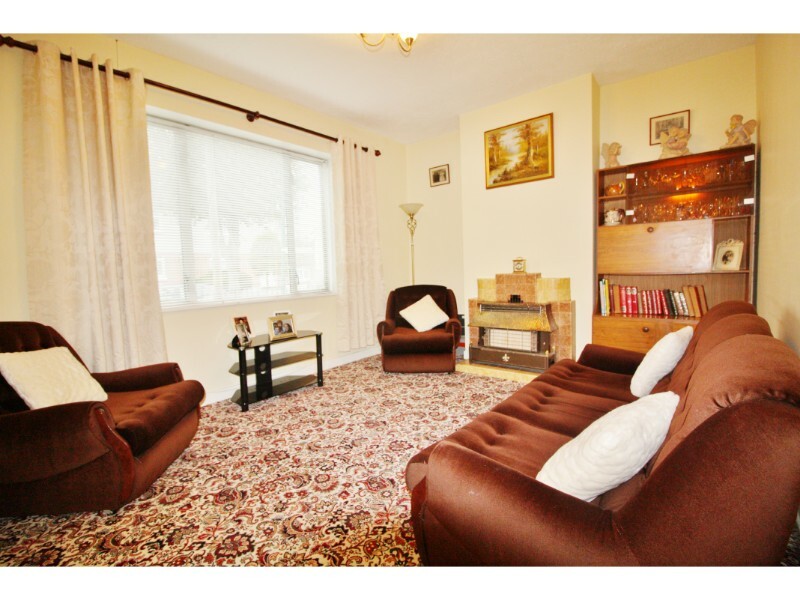 This large 3 Bed 2 reception room end terrace home comes to the market in fantastic condition throughout and would make a fine family home for all discerning purchasers. 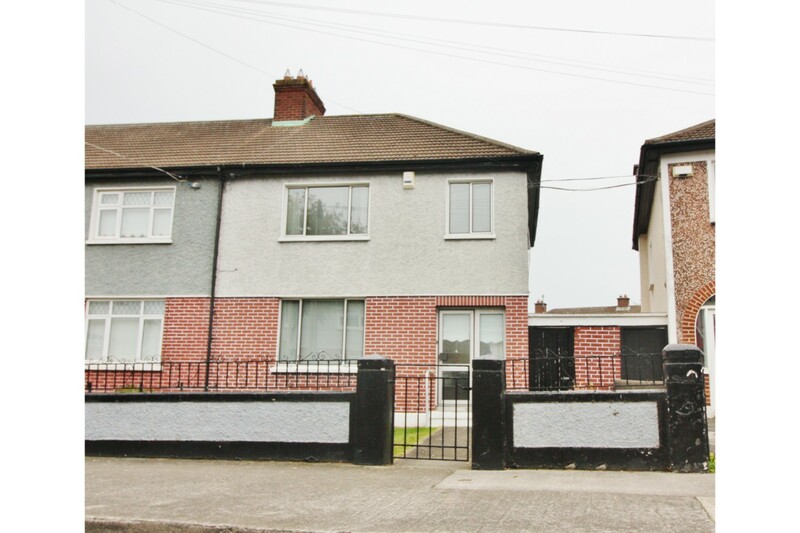 Situated in the heart of Dublin 12 and close to a wealth of local amenities to include primary and secondary schools, shops, parks, sporting facilities, cafes and bars to mention but a few. 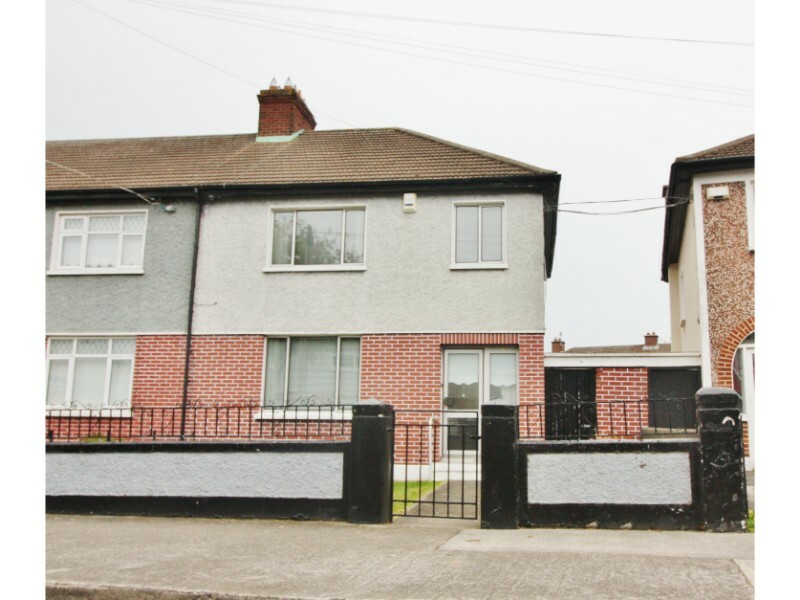 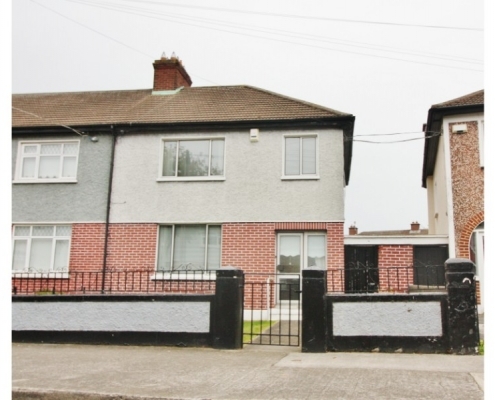 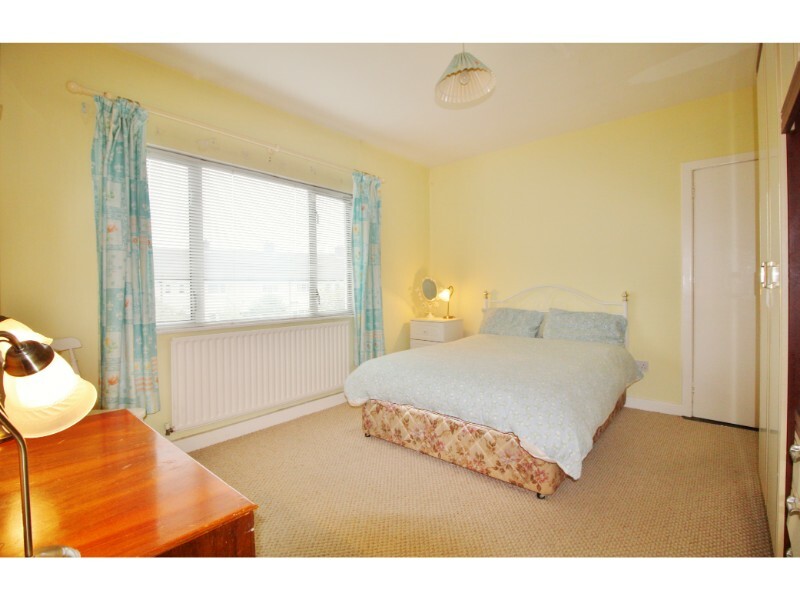 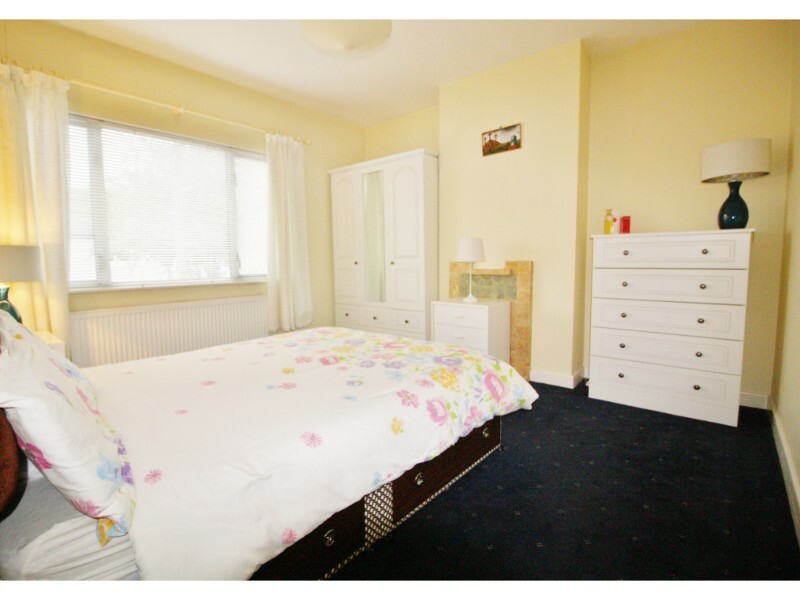 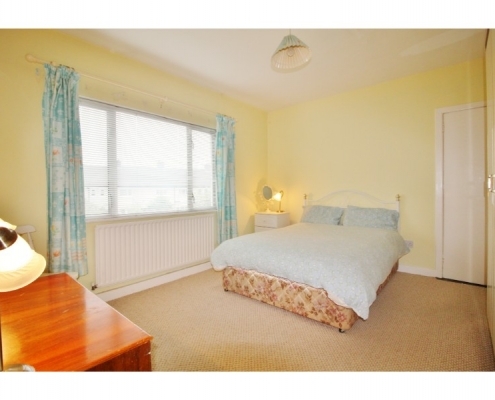 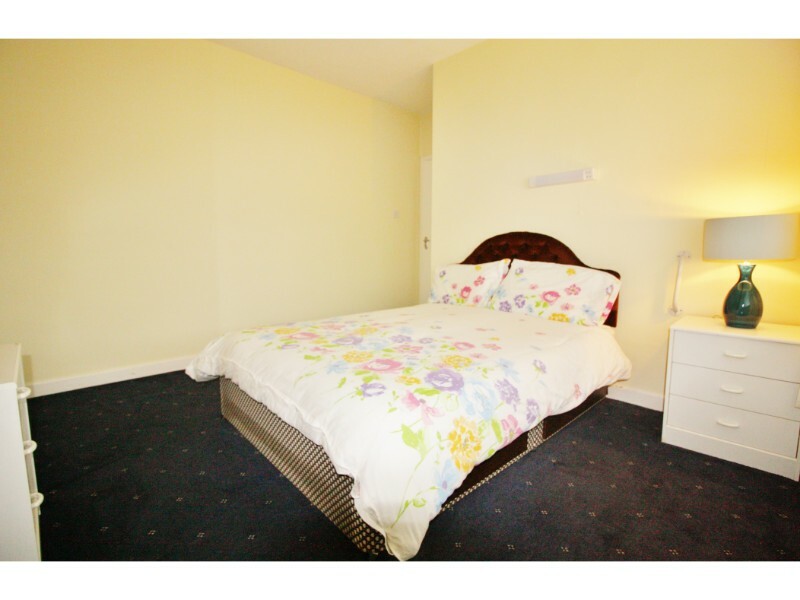 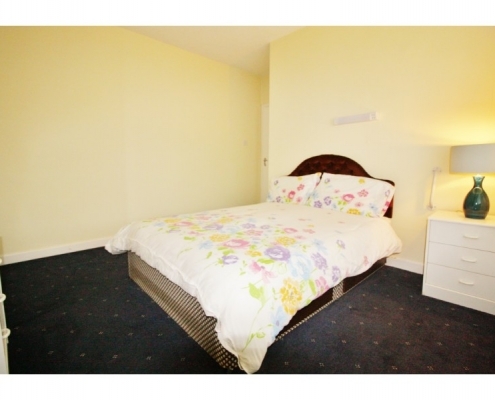 Located mere minutes to our Lady’s Children’s Hospital this property is ideally situated with a wealth of public transport right on your doorstep to Dublin city centre and surrounding suburbs. 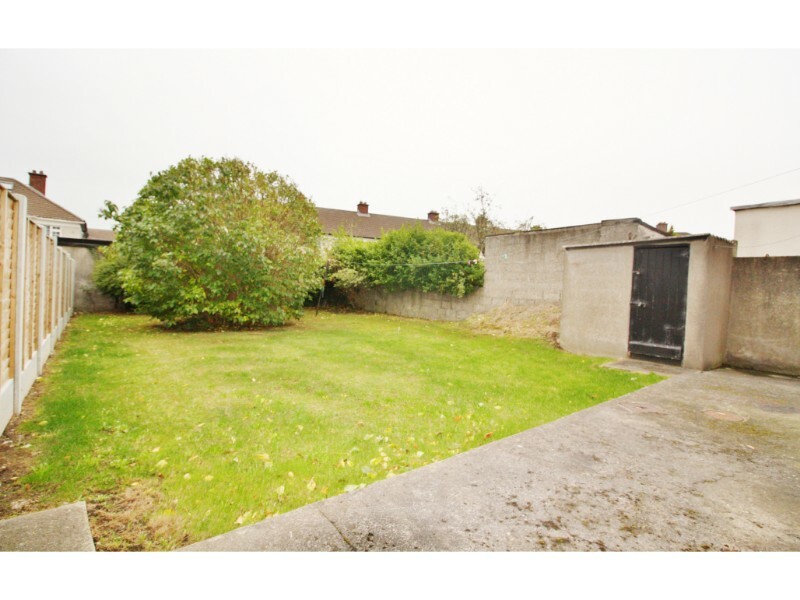 The M50 and M7 motorway I’m here minute’s drive away making for easy access to the greater Dublin area and surrounding counties. 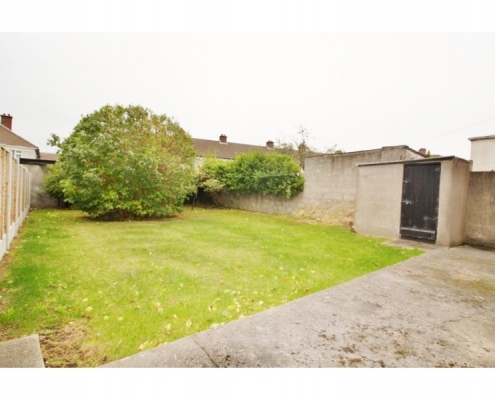 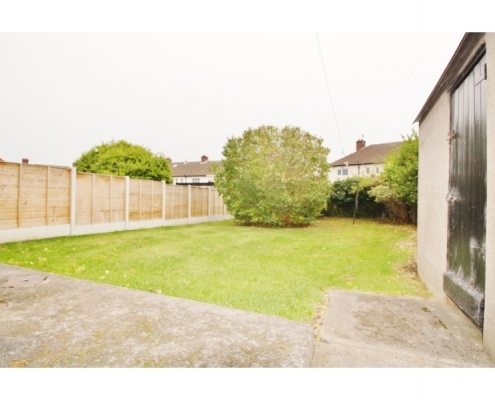 The property itself briefly consists of walled and gated front garden laid with a lawn. 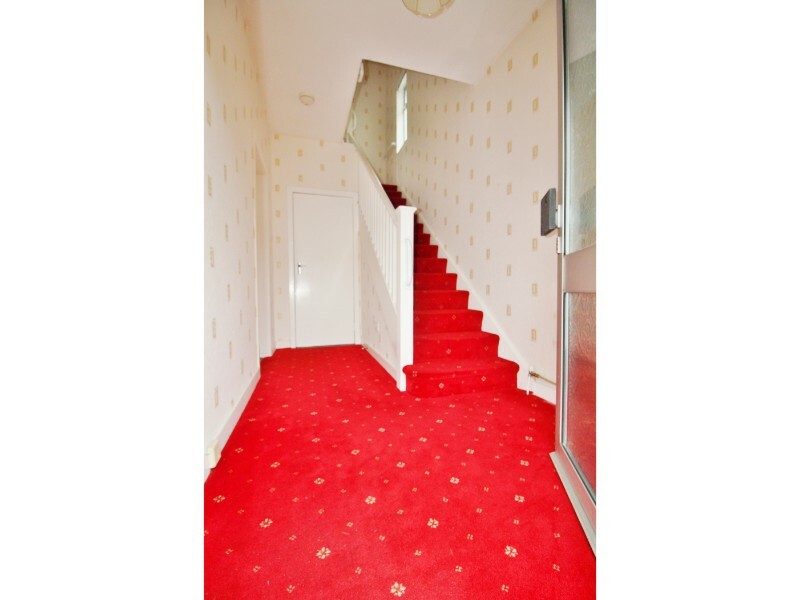 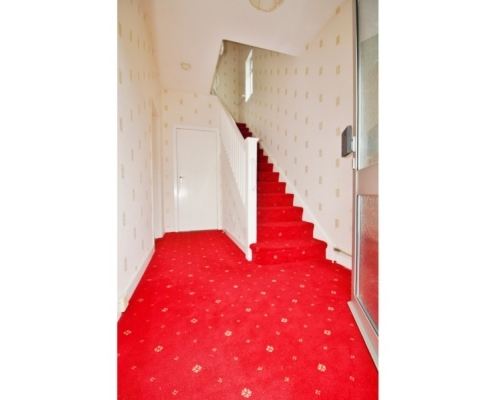 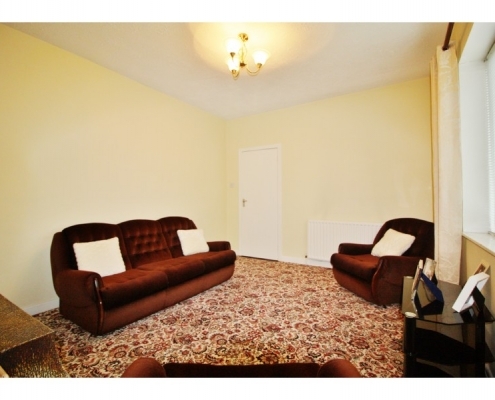 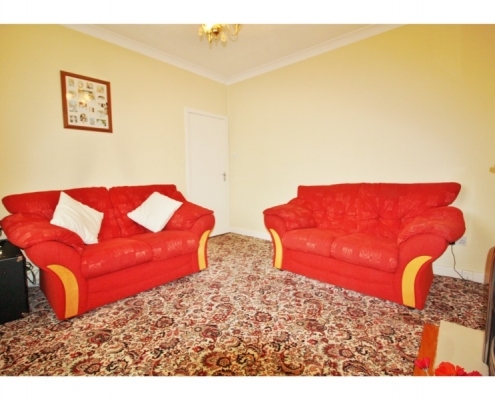 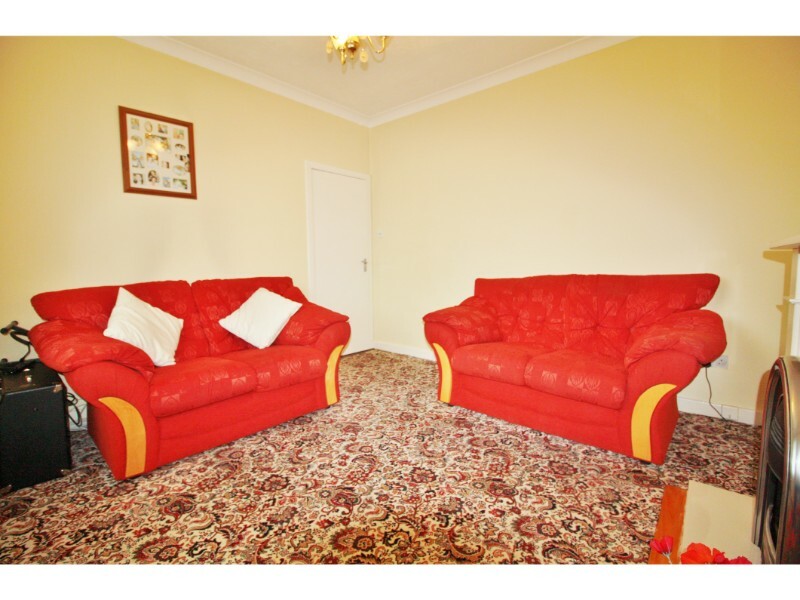 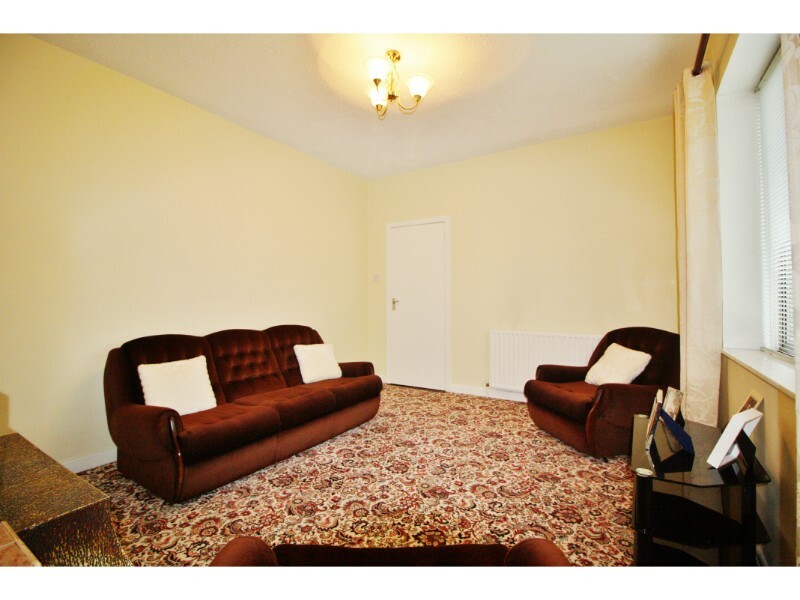 Upon entering the house you are immediately welcomed into a bright and large entrance hallway with guest w/c. 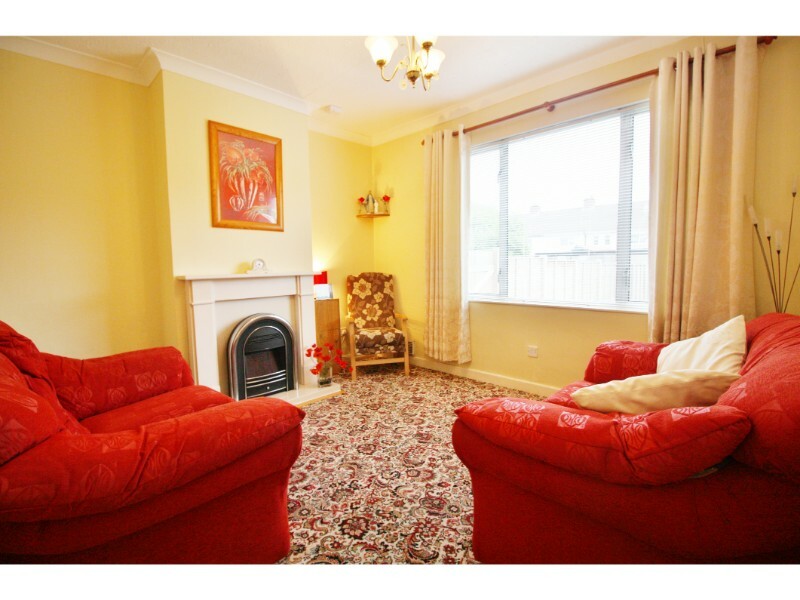 To the front is a large reception room with feature fireplace. 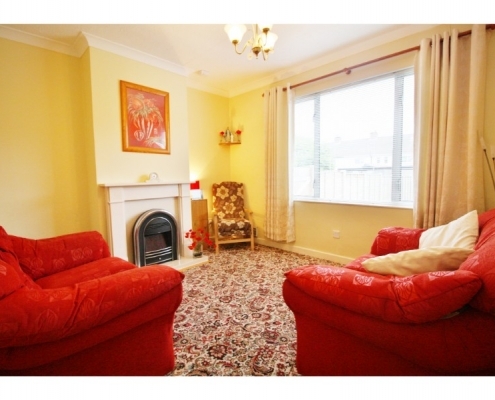 To the rear is a second large reception room again with feature fireplace. 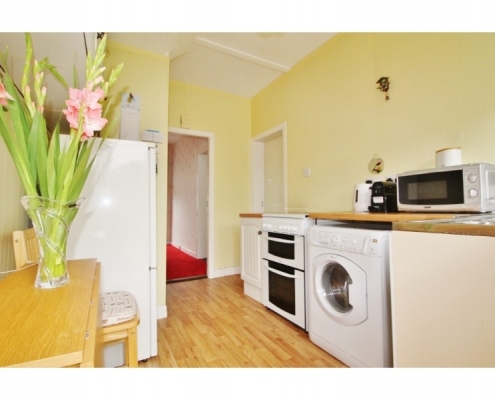 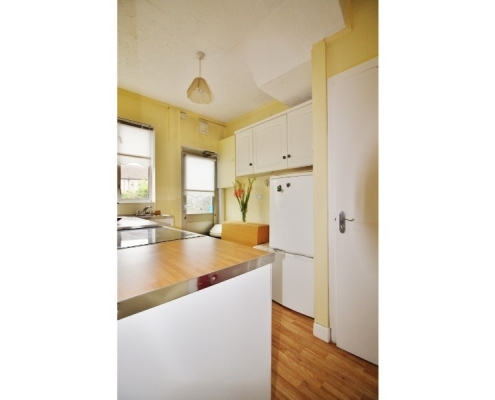 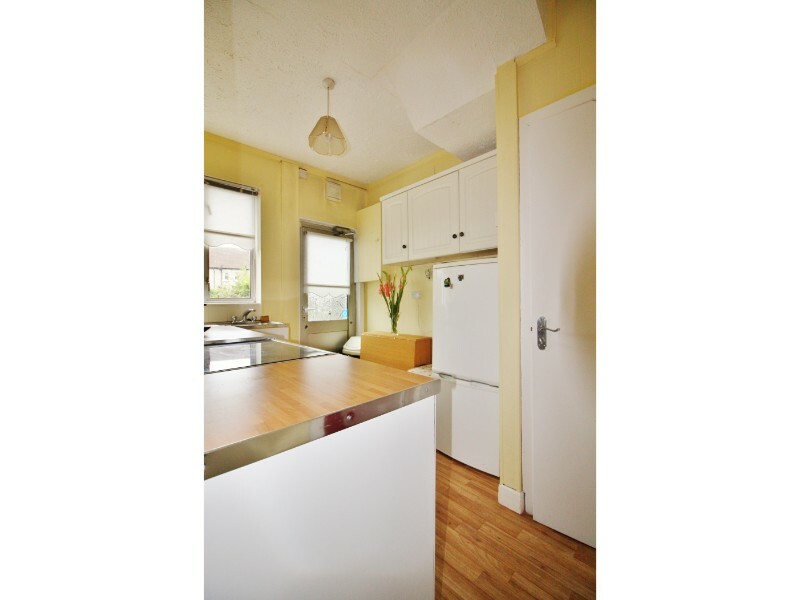 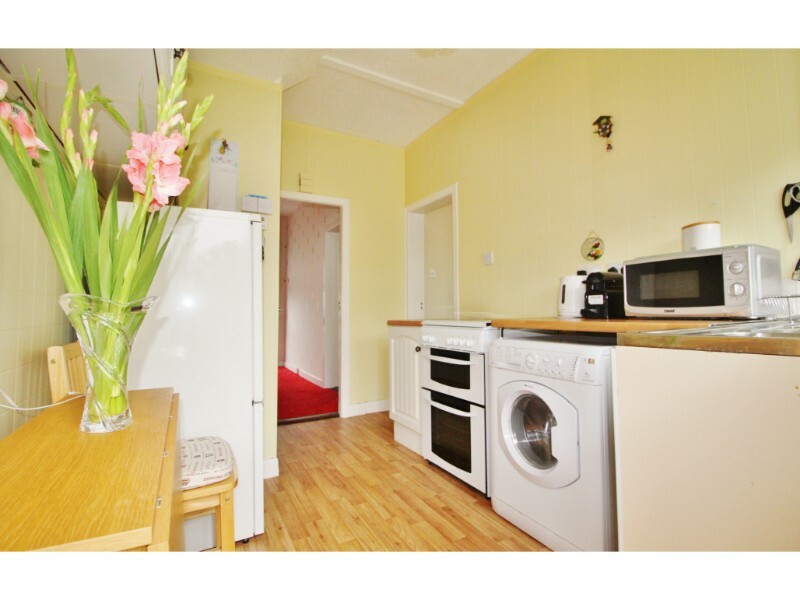 There is also a large fully fitted kitchen. 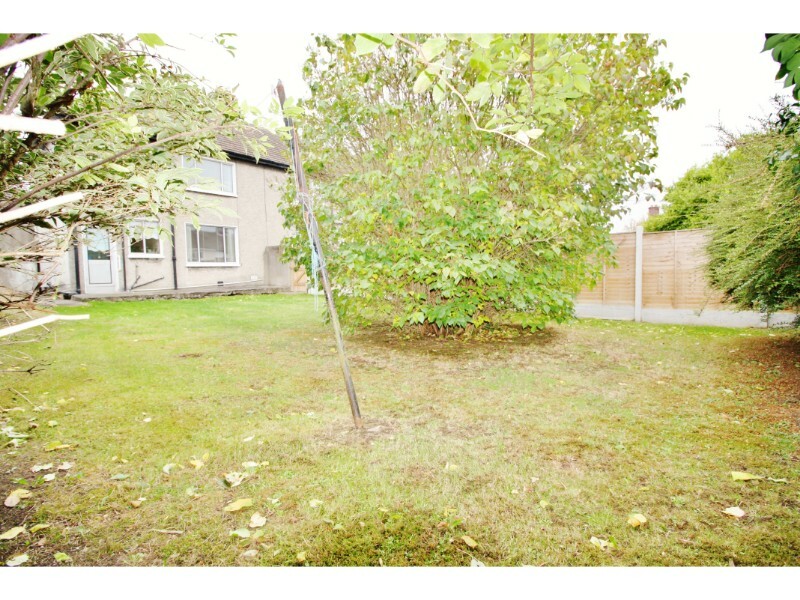 Outside you have a fantastic large private and sunny garden surrounded by mature shrubs plants and trees making it a wonderful area to enjoy those long summer evenings. 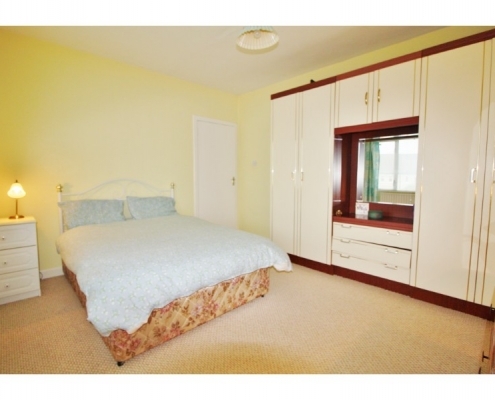 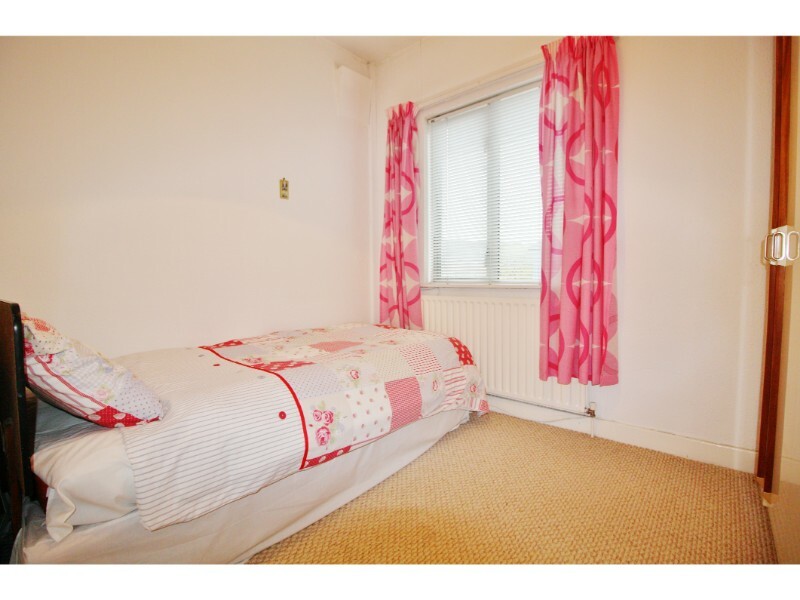 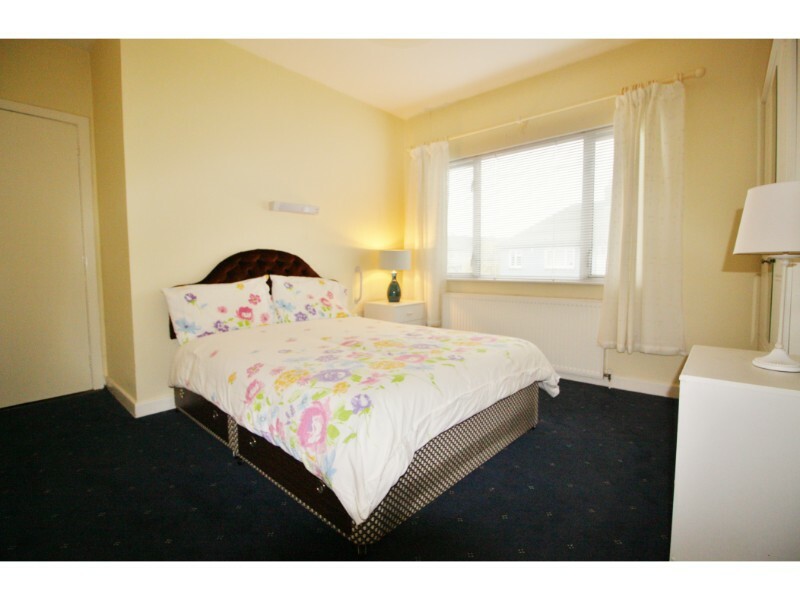 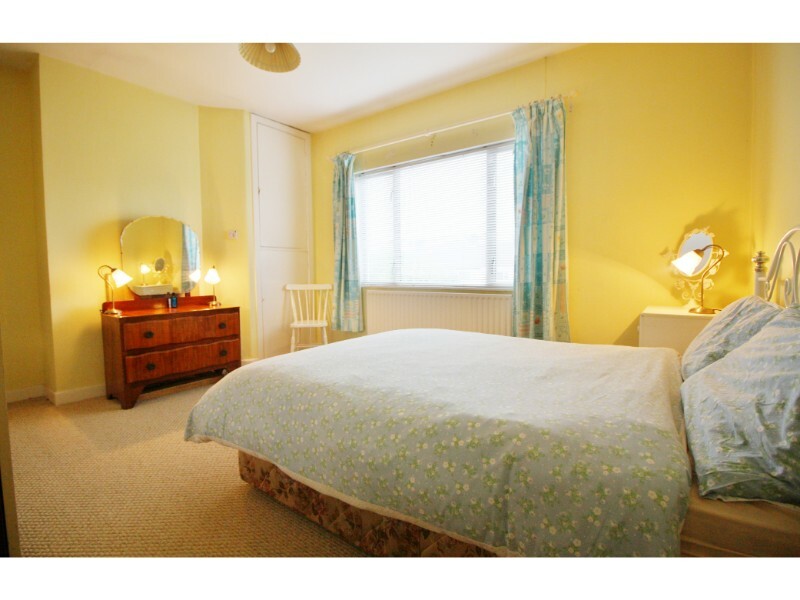 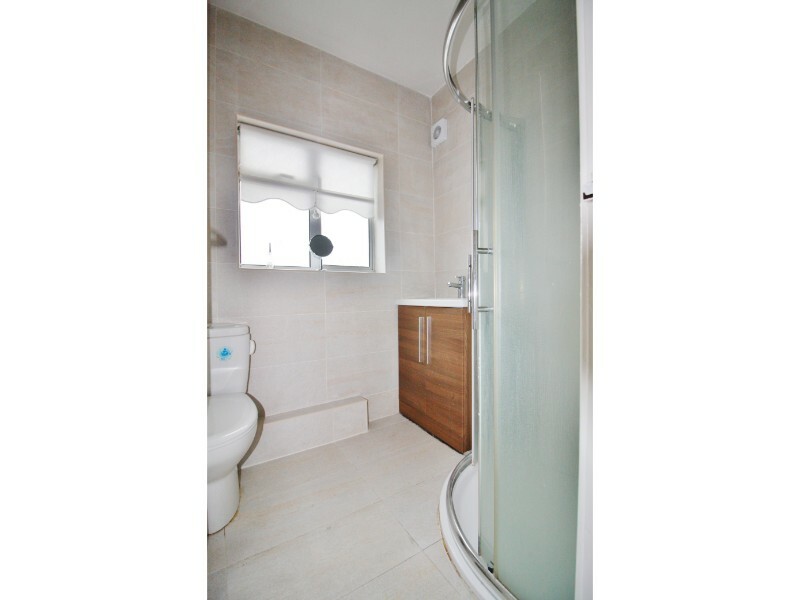 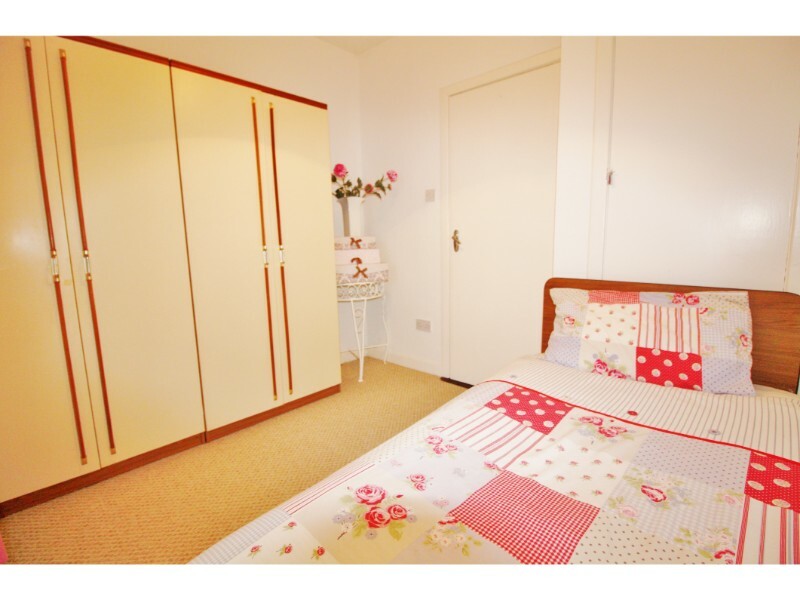 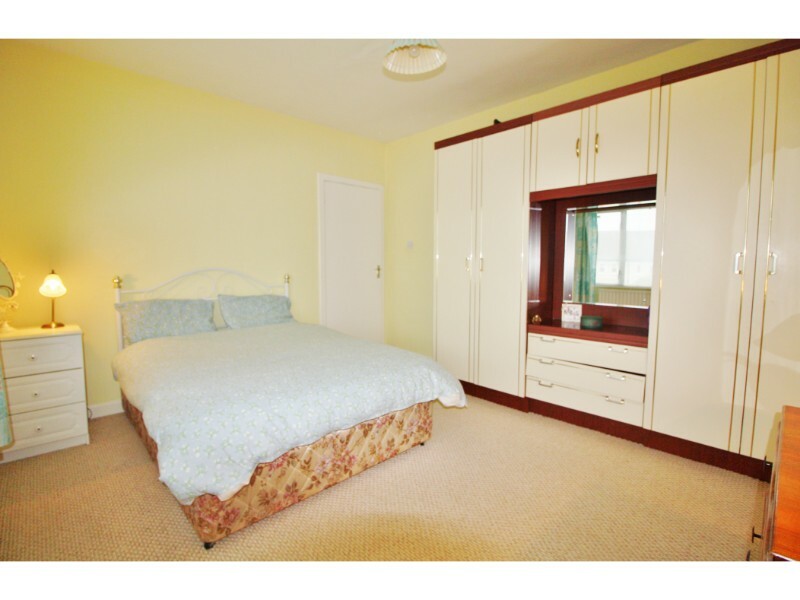 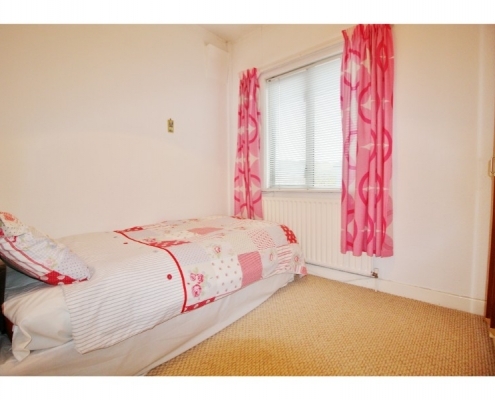 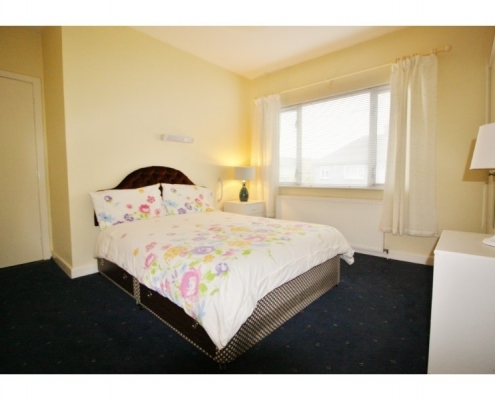 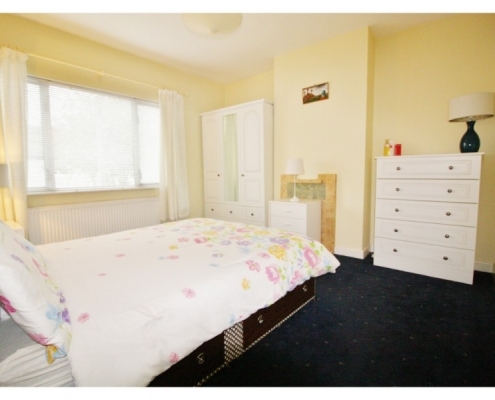 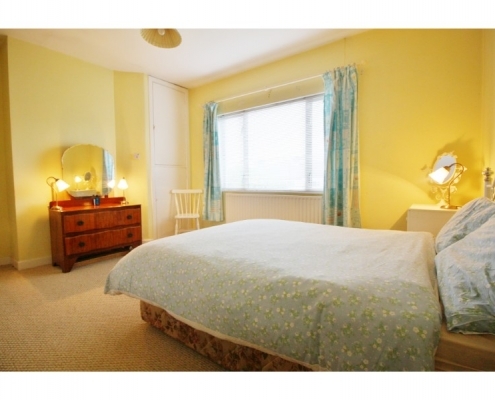 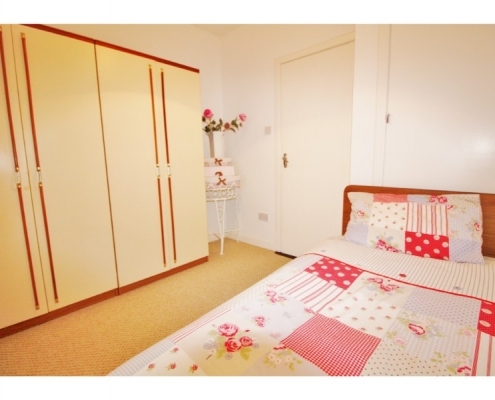 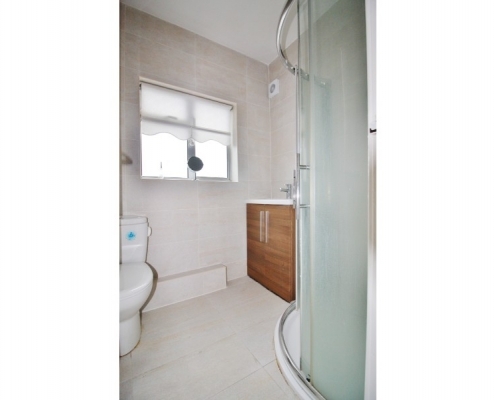 Upstairs comprises of two large double and one large single bedroom with fitted wardrobes and a large fully tiled family bathroom. 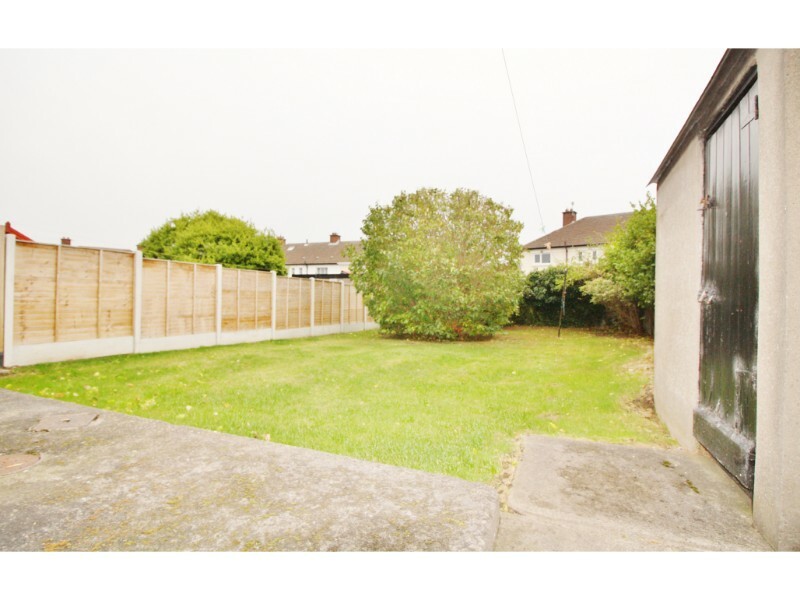 This fine property offers all purchasers an opportunity to acquire a fine family home with the potential to extend and develop further subject to planning permission.